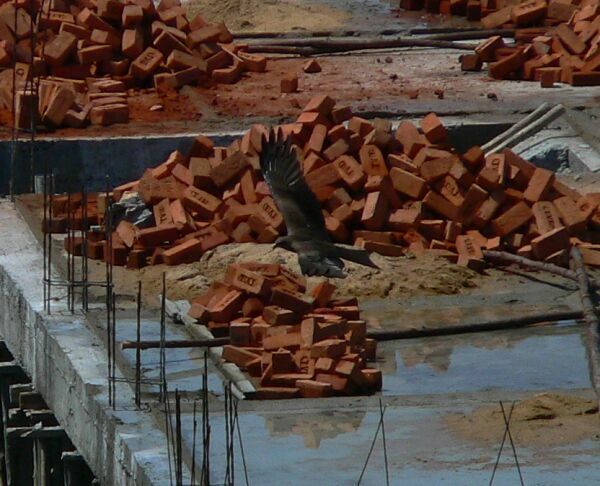 It knows where to search for building material..
flies away to build its nest! Yes, I too thought so. 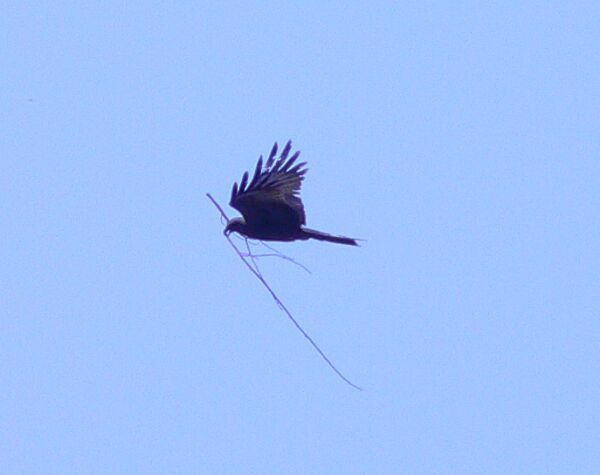 May be, it is a kite, or a hawk. Can someone identify it for me please? It rises high and glides slowly in circles. Unfortunately, I do not have tele lens to capture it very clearly. 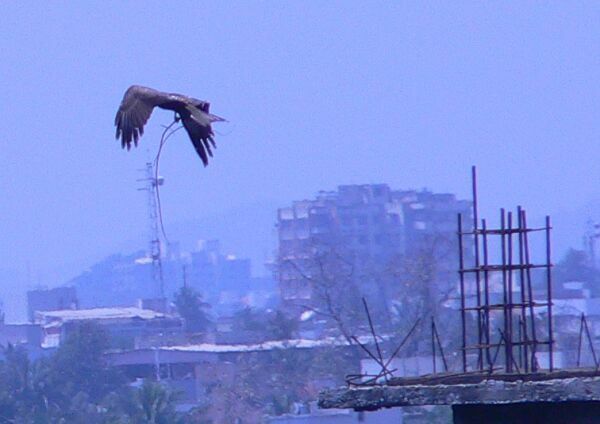 I found it out - it is the Great Indian Hawk, which lives near human population and feeds on insects, small birds and sometimes, wastes in garbage.